In carpentry—like in most things in life—the details matter. 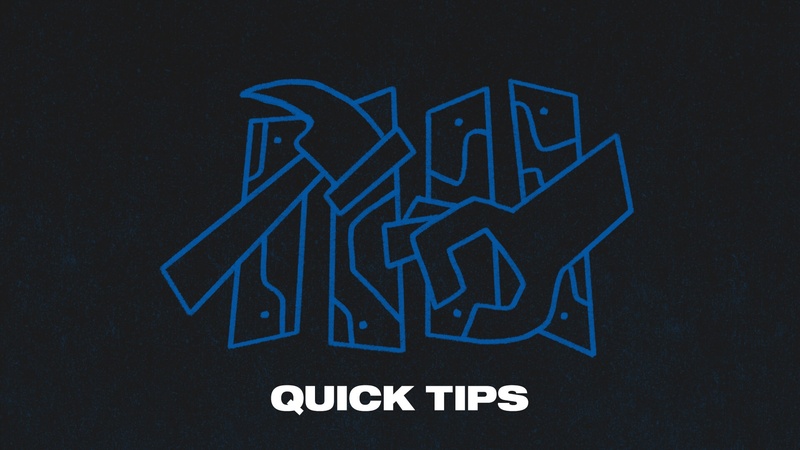 In the quick tips series, I'm walking through some of the things I've learned in my decades of experience as a master craftsman so you can be more efficient on the job site—and produce better results. Project management isn’t always about following an exact process every time, especially when we run into unusual circumstances with access or delays. As such, the project manager must have the ability to identify where he or she can deviate from the plan to keep the project going—all while extracting the best quality and avoiding costly liabilities. Yes, the critical path is important, but there is room to move within that path to keep the project going smoothly! These project management tools will help you problem-solve creatively. The key is being able to identify what wiggle room you have within the critical path, then using that to adjust the project flow when it throws you zingers. 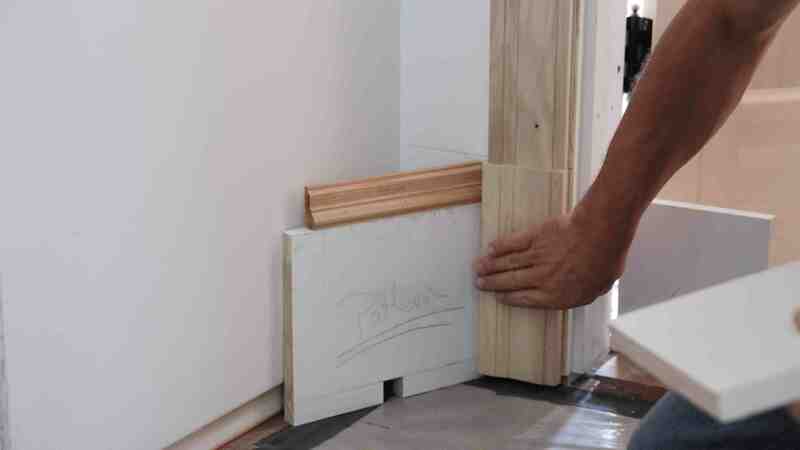 In this video, I identified early on that I could install my fir flooring long after all the trim was completed (save for the base shoe and the plinth-trim blocks). The project was a recent upstairs master suite remodel, and the only access was through the living room and up a long flight of stairs. The upper floor was cramped for working space, and the design had a lot of millwork, cabinets, etc. I couldn’t get over how my new, soft, fir floors would fair with all the trips needed to haul material, tools, and more. For even more protection, I would normally put down Ram Board floor protection with 1/8” hardboard on top of that, but what about the bull nose on the stairs and the time it would take to go through the protection process? I was under a lot of pressure—just like any project manager. The budget, quality expectations, and limited access were all pushing back on me. Over the years, I’ve learned how to use these kinds of stressors as a positive motivator to think outside the normal step-by-step procedural box. In fact, when I told my client and architect my solution for this particular problem—that I was going to install the hardwood after all the electrical and millwork was installed—they both looked at me kind of funny as if to say, Do you know what you’re doing? They each put a lot of personal trust in me in that moment, but I think they were still curious as to how this one was going to turn out. With the plinth blocks temporarily fitted as trim and all the base shoe pre-cut, I identified that I could remove them and store them in a closet for final install without having to make any cuts later. (This excludes trimming the bottom of the plinth blocks, which in this instance could be done at a later time either downstairs or outside to reduce trips up and down the new stair treads.) By eliminating the step of major floor protection, I was saving a lot of time and cost in the budget. Normally, the floors are installed after acclimating for a week in a climate-controlled environment on the jobsite. 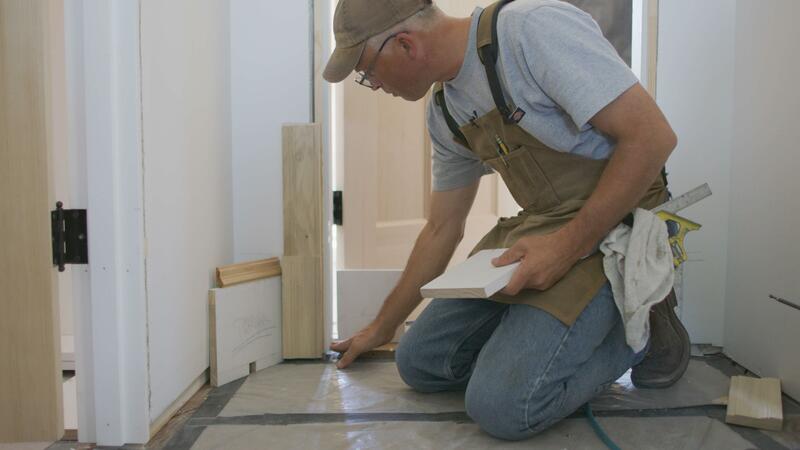 After installation, floors are then left to acclimate further in the raw while trim work is happening. Instead, I had the floors delivered and acclimated them for much longer in a stack while we were doing trim and electrical installation. This would prove to be another time-saver, because my installers could install the floors and immediately apply their first two coats of finish without delay. We were able to perform our final install and coats of paint with minor floor protection. The third (and final) floor coat was done after painting. The painters were in last performing final touch-ups, and that was it! In the end, the owner and architect were amazed, the project's quality turned out stellar, I was able to save dollars by being efficient, and everyone was happy. The tip? Look for your wiggle room: it all might come down to a little plinth block. Whether your deck is made from wood or manufactured materials, our seasonal maintenance guide will help you extend the life of your outdoor living space. Window specialists like Myra are so important, because they help ensure customers understand the ordering process and have what they need for their window project to succeed.